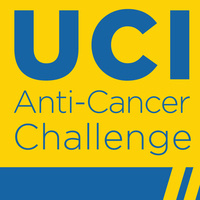 Learn more about the UCI Anti-Cancer Challenge. Invite your friends or teammates to join in the fun. Participate in a training run or walk led by A Snail’s Pace or ride led by a bike shop partner. Enjoy complimentary breakfast and good company when you return.